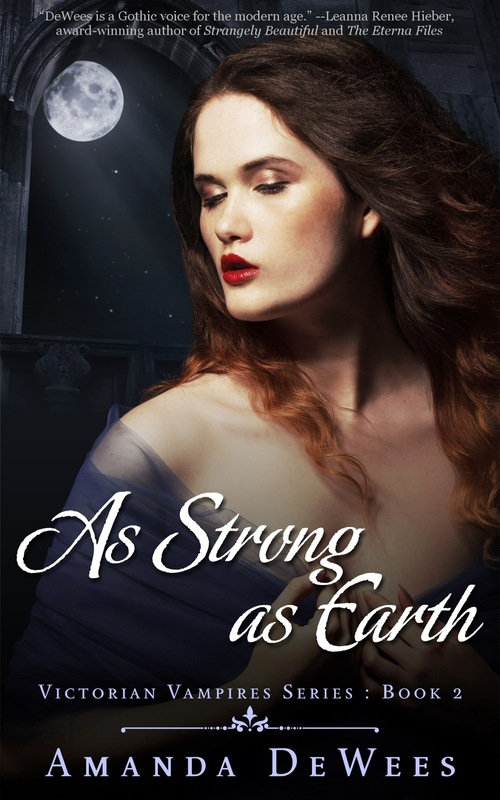 She went in search of her past… and found danger in the present. Former seamstress Clara Blackwood seems to have found happiness at last. Having defied the Gravesend Curse, she is a blissfully married baroness and mistress of a grand estate. But now a mysterious summons shatters her contented life. The grandmother Clara never knew is now on her deathbed and anxious to disclose vital family secrets before it’s too late—for Clara’s unborn child may be cursed with a horrible fate. 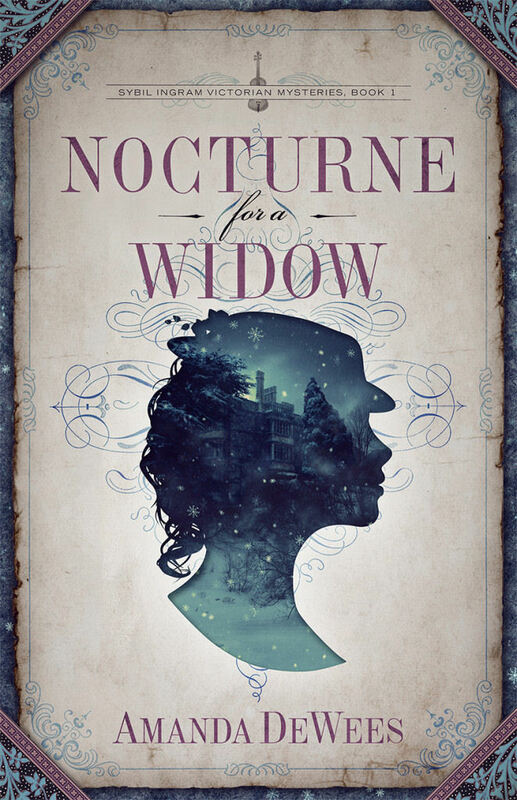 Accompanied by her devoted husband, Atticus, Clara arrives at Thurnley to find that her boorish uncle, Horace Burleigh, is greedy for her wealth and desperate to protect the family’s mysteries. 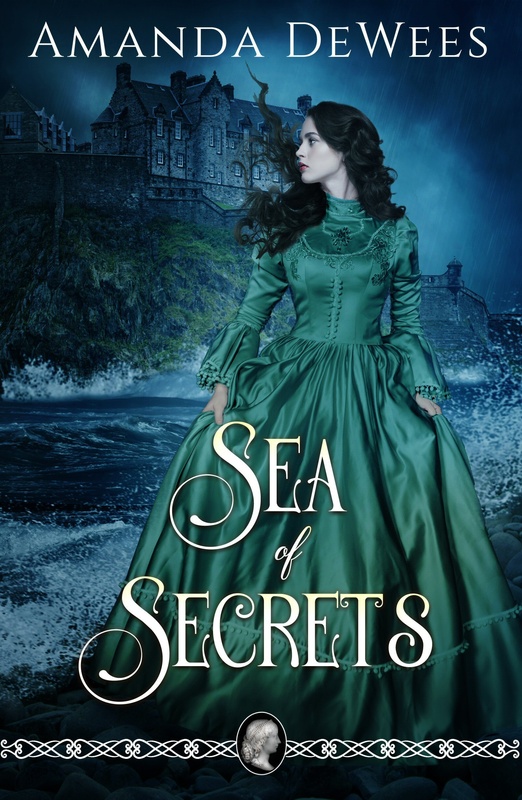 Superstitious fear of Atticus torments the hulking Romanian servant, Grigore, and even the soft-spoken young ward, Victor Lynch, may have secret motives for getting close to Clara and her husband. When her grandmother dies under suspicious circumstances, Clara feels compelled to investigate. 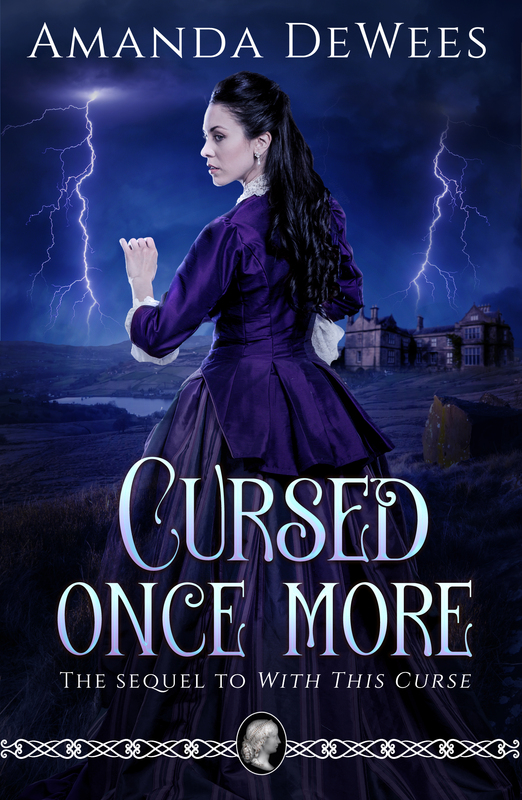 And when someone dear to Clara vanishes mysteriously, she must draw on all her strength and determination to find him before his time runs out… before her life can be cursed once more.